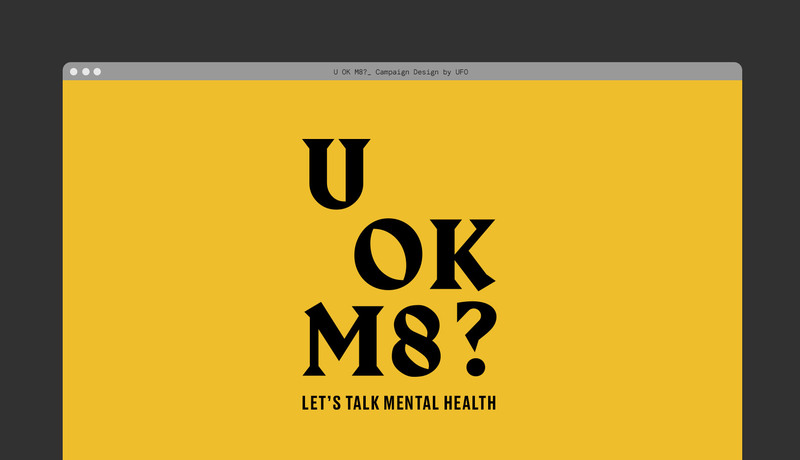 Design | Art Direction U OK M8? 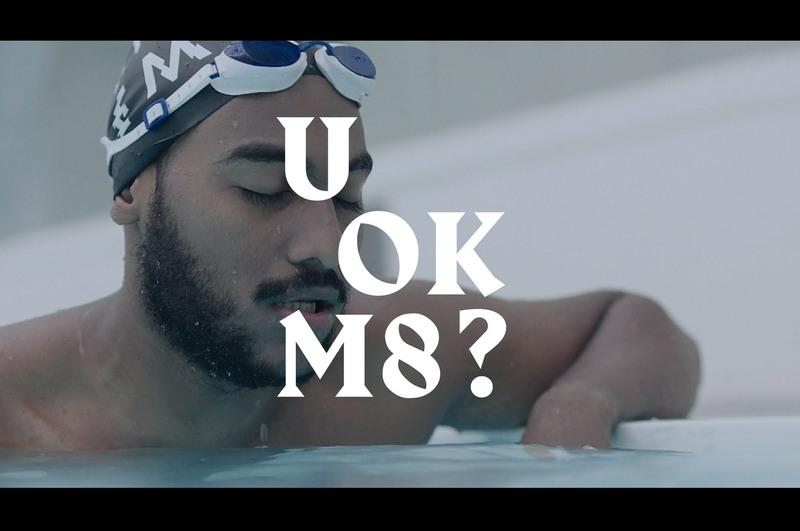 Campaign We created the visual identity for the Lad Bible campaign called U OK M8? which focussed on mental health issues in young men. After identifying our design approach to resonate with the audience we commissioned several illustrations by Dan Wilson to integrate into the identity and supporting articles. As part of the initiative we also created a style guide for the original editorial video pieces Lad Bible produced, directed by film maker Mollie Mills This work will form part of a bigger project, due to launch in 2017.